Robin has been exclusively using Fulltone pedals since 1994. He favors the OCD, Distortion Pro, Fat Boost, CLYDE Deluxe Wah, Deja Vibe 2, Soul-Bender. He runs his DejáVibe before his distortion pedals to get his famous tone, was helped develop his signature Fulltone Robin Trower Overdrive in late 2008. Here's a video of Robin going through some of his Fulltone pedals. Here's a cool Trower interview from 2006. Listen to tracks from Robin Trower's show at B.B. King's in NYC in 2008. 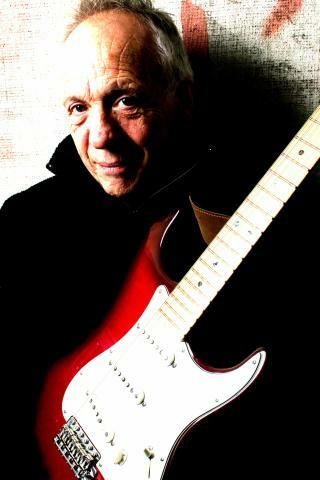 Read a PDF excerpt from Guitar World Magazine, January 2015 with Robin Trower.